Thursday concluded pre-spring press conferences for Florida Gators assistant coaches. Quarterbacks coach Brian Johnson, tight ends coach Larry Scott and running backs and special teams coach Greg Knox took the podium to discuss their new positions. 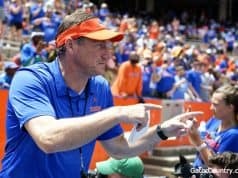 •	It was an easy decision for Johnson to come coach at Florida. •	He feels good about the talent in the quarterback room right now. 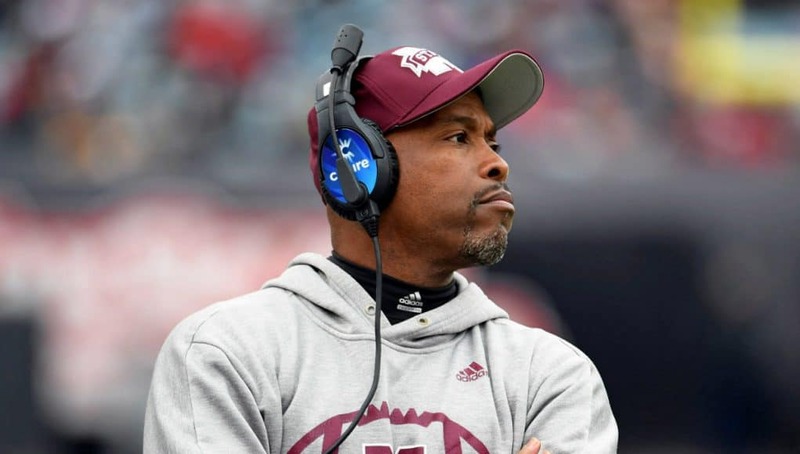 •	Johnson has coached a lot of mobile quarterbacks, and said he thinks the plays they can make on their feet change the game. •	Johnson said the strong relationship Emory Jones had with this coaching staff is what ultimately led to him flipping to Florida. 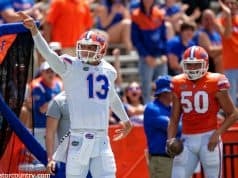 •	Despite Feleipe Franks’ struggles last season, Johnson thinks he has some skills he can work with. •	Scott said this coaching staff is full of great, genuine people, and he has a lot of respect for the loyalty they have for one another. •	He already had a relationship with some of Florida’s tight ends from recruiting them to Miami and Tennessee. •	He’s trying to get more out of Kemore Gamble than just his natural talent. •	Jordan Scarlett is just now getting back into working out hard, so he looks like he’s still developing. •	Malik Davis is still limited. He is working on getting his weight up. •	He anticipates that every running back will play on special teams in some capacity. •	When he’s recruiting, he looks for dynamic running backs who can do a little bit of it all.